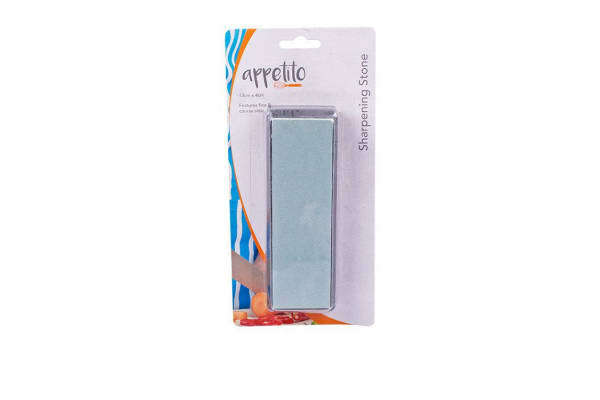 Keep your stainless steel knives razor sharp with this gentle and effective sharpening stone. 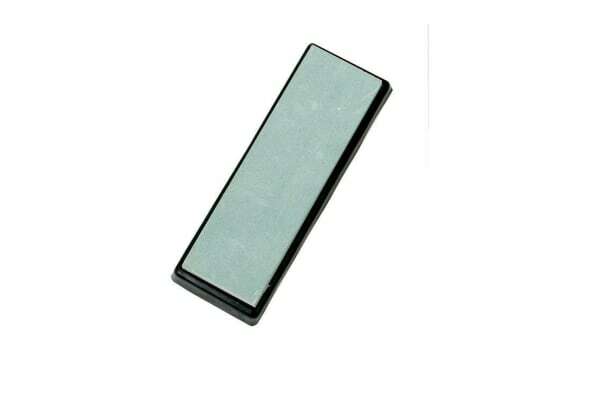 With fine and coarse grit sides, you can pre-sharpen to remove the roughness, then finish the job to polish the edges to a fine blade. Immerse the stone in water before use and keep your knife at an angle of 10 -15 degree.